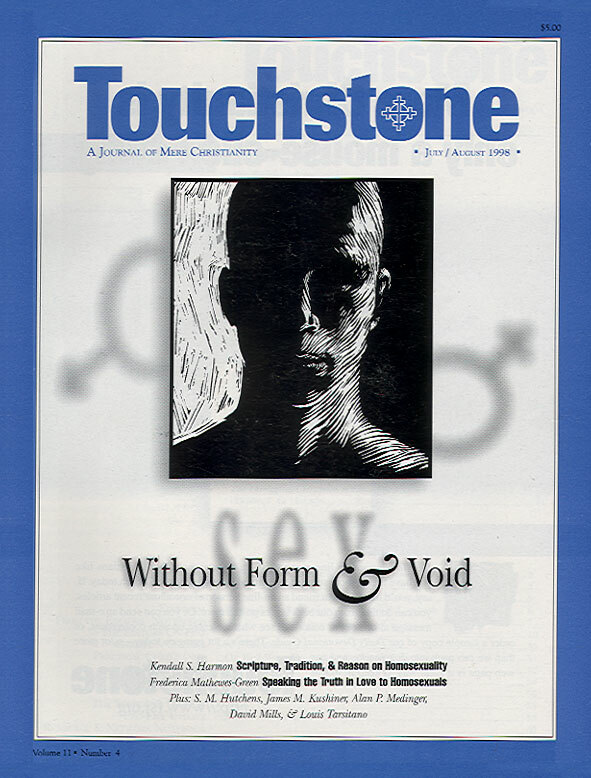 Readers may be interested in a significant change made in the Catechism of the Catholic Church (1993) concerning homosexuality. The official edition of this most important work is now not the French but the Latin (Catechismus Catholicae Ecclesia, 1997), and it contains a correction of the official teaching of the Church. “They d . . .